Step 3: Level up your Heroes! Step 5: Acquire Heroes from Hero Battle! Step 6: Get Rewards from Arena (PvP)! Rerolling is defined by continuously restarting a new account till you are able to attain desirable unit(s) within a single account. This is the only time you can continuously pull units until you get what you are looking and without spending any money. You only have to finish the first 3 missions after the tutorial to get enough orbs for a multi-summon. 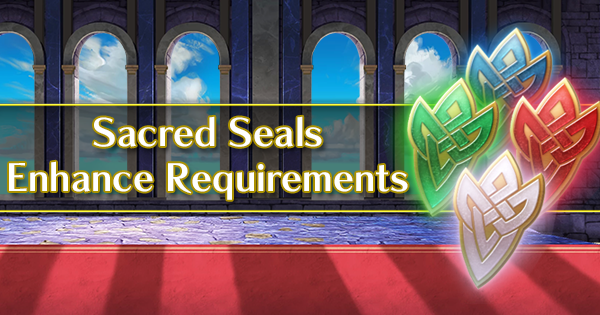 You need a total of 20 orbs for your a cost-effective summoning session. For your first session of a given banner, the first pull is free, so the session costs 15 orbs instead. Coincidentally, you start off with 15 orbs (plus any daily extra or event orbs). 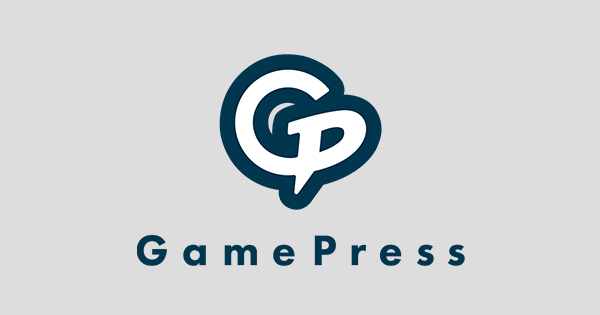 Avoid linking you Nintendo account until you have found an account you wish to keep. If you get the error message just spam retry, don't go to the title screen, it will restart progress. Unfortunately there is no way to get around the hundreds-MB download for unrooted devices. Now you can start over without downloading any game data again. Note that as of version 1.5, emulators hardly work with Fire Emblem Heroes anymore. Once you have linked your Nintendo account, you will be able to redeem 10 orbs in a menu accessible from the fountain, tapping an icon on the top right. Linking your account will prevent it from being lost if your phone has a problem or you delete the game. ▲Every Character can reach max rank. Regardless of the hero's starting rarity, they can all reach 5 Star rarity with enough leveling up and sufficient promotion materials. So if you get the right unit but with a lower rarity, all hope is not lost. Each unit's stats may vary from one to the other. They will either have completely neutral stats (no bonus or penalty) or have a bonus in one stat and a penalty in the other. So it may be a good idea to know whether you wish for your desired unit to have a specific bonus/penalty or not. For reference, the bonus-penalty for units have several names: the unit's IVs, the unit's nature, the unit's boon and bane, etc. 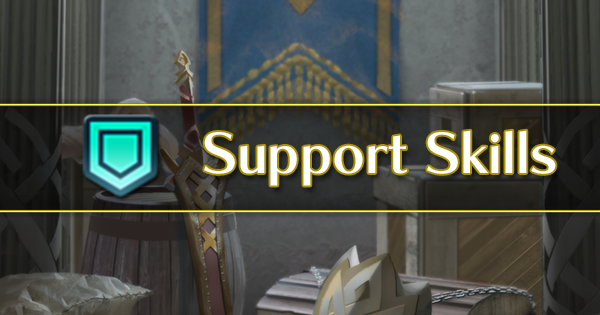 You can check your unit's IVs here if your unit is at level 1 or 40. 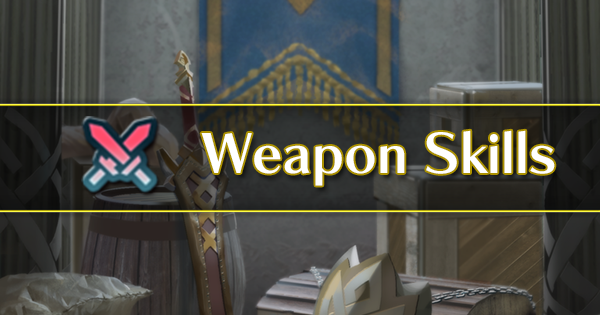 Remember to remove the weapon and skills to get the unit's base stats. 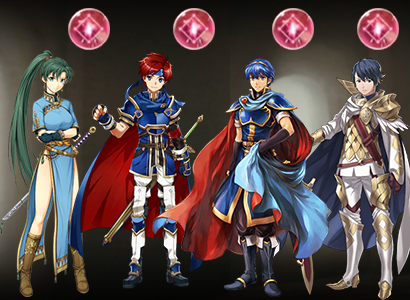 If your unit has already gained at least 20 levels and isn't a five star, you can go in the Unlock Potential menu and check their level 1 stats at the next rarity. Finishing maps will reward you with more orbs which will allow you to pull more units. Attaining a good unit in your first 20 orbs can go a long way to speeding up the "rerolling" process. Here is a tier list of the units. It takes inheritance (a feature we will talk about later) into account but gives you a rough idea of where your units stand and who to gun for. Different characters are featured at different times. 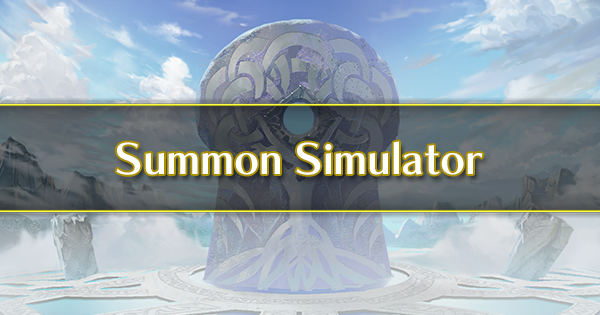 They are featured on the "banners" that you can view at the Summon page. If you have a specific favorite character from a different title, you can increase your odds of pulling them if they have a current banner that feature them. Note: Later, if you are aiming for a specific unit, it is statistically more cost-efficient to only pull their color. Moreover, Fire Emblem Heroes has a "pity rate" system which raises your chances of pulling a rare unit every 5 unit summoned. This pity rate only applies to the current banner and you may waste it once the banner ends. 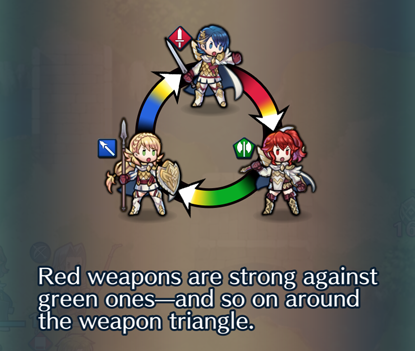 Be aware of the weapon triangle! Like other Fire Emblem games, units have different Element (Weapon) types and each one has their favorable and unfavorable match-ups. Favorable match-ups deal 20% more damage and take a reduced 20% damage. Obviously this also applies to enemies that you fight in-game. If your opponent has Heroes with better element match-ups, you will have a tough time winning. Therefore, it is good to have a diverse team. You can take a look at our team building guide later. There are twelve weapon types of four colors. Indeed, in addition to the three colors in the triangle, there are colorless weapons which are outside of it. Physical weapons hit on the defense stat whereas magical ones hit on resistance. Swords are red physical melee weapons. Lances are blue physical melee weapons. Axes are green physical melee weapons. Tomes are magical ranged weapons. They specify their color in their name and icon. Breaths are melee magical weapons used by Dragons. Like tomes, they come in the three main colors. Daggers are colorless physical ranged weapons which are mostly used for debuffing enemies. Bows are colorless physical ranged weapons which are effective against fliers. Staves are colorless magical ranged weapons exclusive to healers. They come with a variety of debuffs and status effects. ▲Don't stack characters with the same weapon type, even if they are strong. Every unit has a movement type and a weapon type. You can check those in the unit's description screen either by tapping their thumbnail in battle or by pressing on their icon outside battle. The vast majority of the units are infantry. They move two tiles and are slowed down by forests. Units riding a Pegasus or a Wyvern are considered "Flying Units" and are weak against Bows. Flying Units are capable of moving above mountains and rivers, granting them great manoeuvrability. Units riding a horse can move 3 tiles instead of 2, but cannot cross forests. Their stats are lower to compensate their greater range. 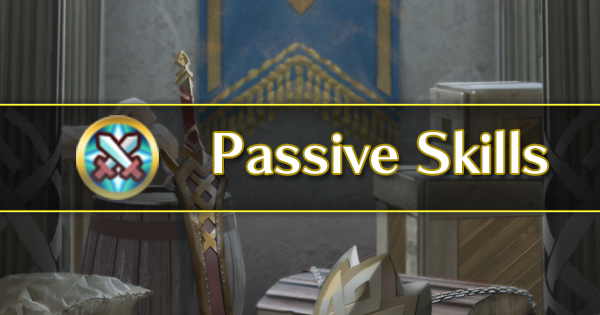 Armored units can only move one tile at a time, but they have superior stats to the other unit types. Dragons are units who use Breath weapons to attack at melee range with magic. The group is not limited to any one movement type. Certain units can deal effective damage based on their skill set. 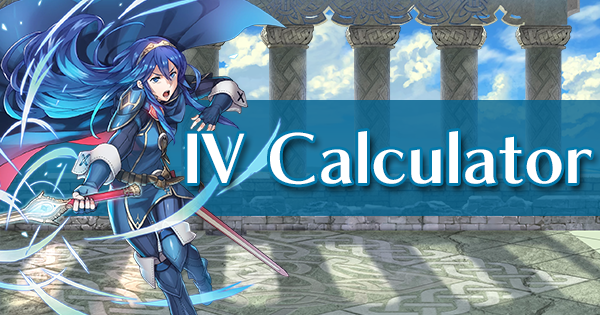 For example, the iconic "Falchion" can deal Effective Damage (x1.5) against units that can transform into Dragons. If you can deal effective damage, you will see a green check over the target unit. On the other hand, if they can deal effective damage against you, you will see a red exclamation point over your unit. 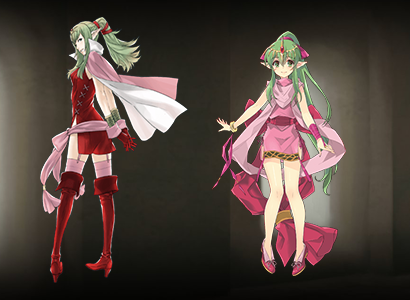 ▲Tiki (Adult and Young) is a character who turns into a Dragon, keep her away from Falchion users. 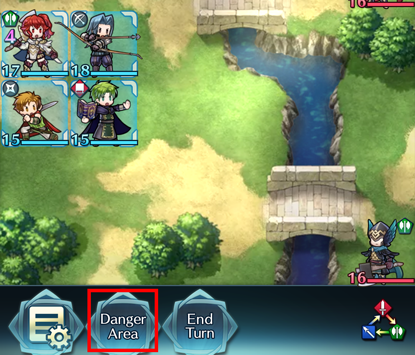 At the start of every turn, be aware of the "Danger Area" as it indicates whether or not you can be attacked. If your units are not ready for battle, keep them outside of this zone to avoid any enemy attack. You can do a long press on an enemy to highlight permanently their attacking range. The Danger Area can also be turned on by default in the settings at the bottom-left corner of the battle screen. The most basic way to increase your units level is through battling. When you battle an enemy unit, you will receive EXP. If you want to efficiently level up a certain character and gain more EXP, make sure that the unit gets the last hit on the opposing enemy unit. Your units will gain more experience points by killing higher-leveled enemies than lower-levelled ones, with a minimum of 1 point per kill. Heroes with lower rarities have more leeway with their level difference. You can also level up your units outside of battles with Shards and Crystals. Quests will give you crytals and shards of various colors. Shards are used up to level 20 and crystals from level 20 to 40. You can use crystals and shards in the team management menu. The color has to match your hero's for it to work, unless it's an universal Shard/Crystal. This will require Orbs, but once you purchase the Castle, it will permanently increase EXP that you acquire. The Castle can grant you up to +100% (2x) more EXP, so if you want to grind faster it is a recommended upgrade. Each Hero has skills to buy with SP. You acquire SP by defeating an enemy and leveling up a unit. Try to spend your SP efficiently since it takes a while to obtain. Killing enemies grants you 3 sp, and sp are used to learn new skills. It is more cost-efficient to take your time levelling your heroes by killing enemies who are slightly lower-leveled than you, as they give you less experience and sp is a difficult ressource to farm. During week-ends (currently Friday and Saturday in most of the world for timezone reasons), sp gains are multiplied by two. 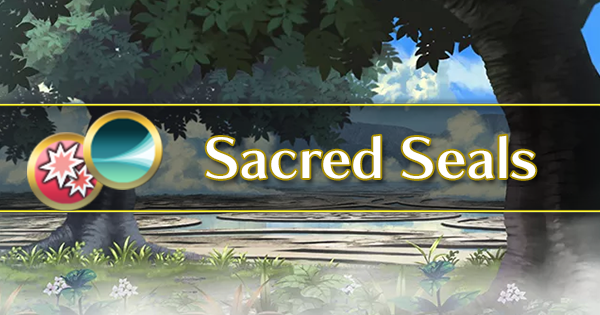 Story and special maps you have already finished, as well as the arena, will give you half the experience and sp gains. 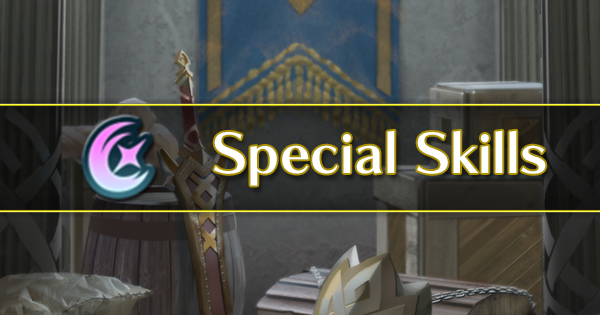 To maximize sp gains, it is recommended not to rank up your unit as soon as level 20, but rather go around level 35 if not 40. In the team management menu, under "Advanced Growth", you have the option of sacrificing a unit to teach three of their learnable skills to another unit. The donnor is not required to have learnt the skill to give it. Inherited skills cost 1.5 times as much to learn as if they were native skills. Example giving, I want to give Anna Desperation instead of Vantage. Desperation 3 is a skill that is learnt by Shanna at 4 star and by rare units at 5 star so I'll use Shanna (her level and learned skills do not matter, nor does Anna's rarity). 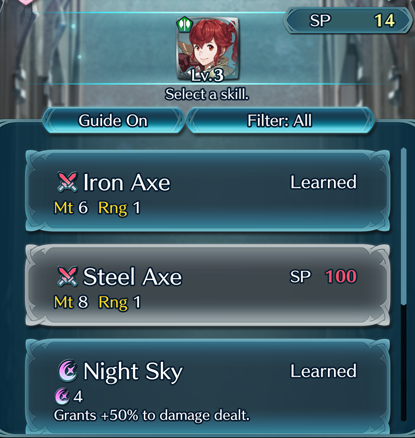 If I take a 3 star Shanna, she will only be able to teach Desperation 2 to Anna. I would however be able to additionally teach Chilling Wind or Threaten Spd 1, other skills that Shanna can learn at 3 stars. So I'll upgrade Shanna to 4 stars at the cost of 2000 feathers. Now Anna can inherit Desperation 3. Since I planned ahead, I didn't teach Vantage to Anna (her innate B skill), so I wouldn't waste up to 350 SP. Indeed, Desperation 3 will cost me 525 SP to learn total. 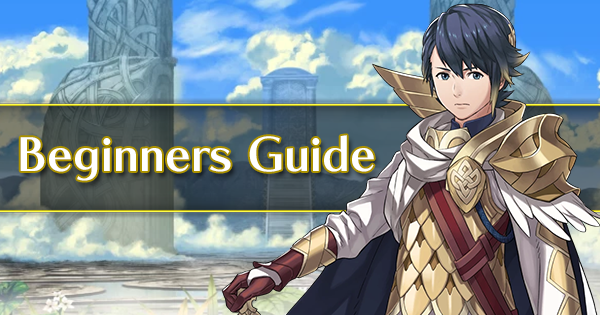 Learn more about the Do's and Don'ts of Skill Inheritance here. Once your unit reaches level 20, you can "Unlock their Potential" by 1, that is to say raising their number of stars (also called rarity). The hero will go back to level 1, but will end up with better stats and will be able to learn stronger skills. If you get multiples of the same Hero, you can merge them. They will gain sp according to the used hero's rarity, as well as gain 2 stats per merge of higher or equal rarity. Merge bonuses go away when you rank up, so do not merge at lower than 4 stars. A highly-merged 4 star is comparable to a 5 star in terms of stats and costs less feathers. Note: Check your heroes' individual stats before merging them. One of your heroes may have a more fortunate nature than the other! Step 5: Acquire Heroes from Hero Battles! There are twelve heroes rotating every day. They offer two maps to beat in order to recruit them at one or two stars. Olivia in particular is a Dancer. With her assist skill, she allows one of her allies to spring back into action! However, you will have to rank her up for her to learn that skill. 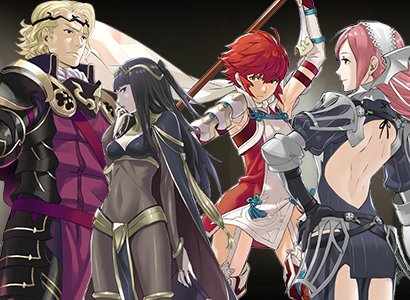 Other than Hero Battles, there are also special events such as Grand Hero Battles (GBH). They are similar in terms of gameplay, however, there are some significant differences such as different levels of difficulty. Like Daily Hero Battles, if you beat them, they will join your team! Test your strength in Arena! There are two rankings for Defending and Attacking, the higher your rank, the higher you will be in the tiers. 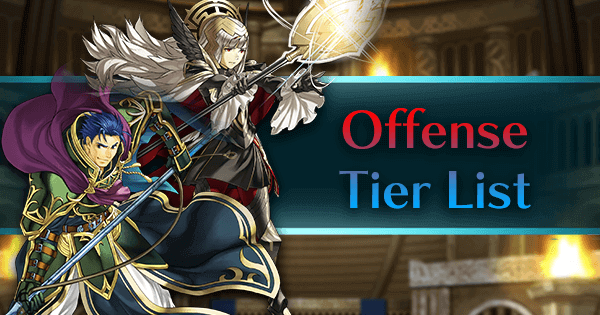 The arena is the primary way to gain feathers, and you can also gain orbs depending on your tier. Heroes have unique stats. For example, you could have two Marths, one with higher damage and lower defense or vice versa. 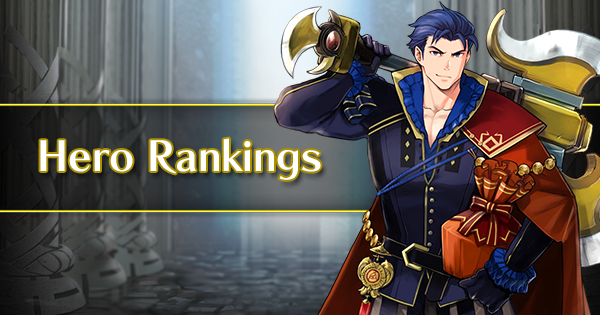 Units are also ranked over their Base Stat Total (BST). In general, melee units have higher BST than ranged ones. Armors have higher BST and Cavalry lower BST. This mostly matters in the arena where it's a weighted factor but in PvE, stat distribution and skillset are more important. Veterans such as Jagen and Gunter start with a higher stat total than other units but end up with a lower BST due to their bad growths, reflecting their original game counterparts'. On the contrary, most dragons and villagers like Donnel start with low stat total and end up with high BST. Dancers such as Olivia also suffer from a BST penalty due to their support role. You can also read the official Beginner's Guide for, mailnly, a detailed explanation of the UI.